North Dearborn to McCann Rd to Right on Viking Way to Left on Klare to Left on Falcon Way. This is the one you've been looking for! 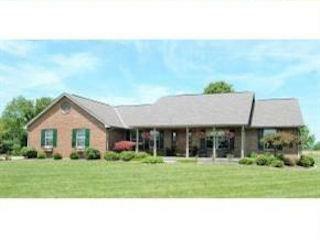 Nice updated ranch on large level lot. Wonderful for entertaining with open floor plan, deck, patio and finished basement. Heated greenhouse/garden shed. This one will sell quickly. NOTE: This property was sold on 7/12/2016 and is no longer available. The details listed below are believed accurate to the date of the sale and are subject to change.